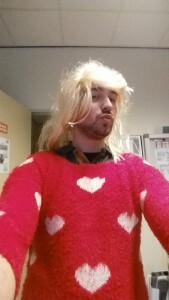 What if wearing that old knit jumper you received for Christmas in 1998 could save both money and reduce your CO2 emissions? In February, some of our hostels got cosy to show how easy it is to adopt a new behaviour that could make a difference on both electricity bills and the impact our activities have on the environment. 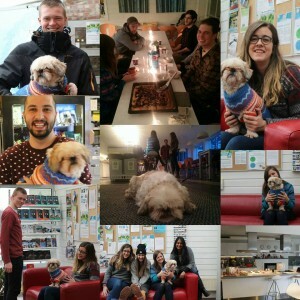 The Warm Sweater Day ( Warmetruiendag ), an initiative that started in 2012 in the Netherlands, had been happening already in Stayokay hostels. It seemed so fun, easy and positive, that it inspired other hostels and offices to take part in the activity this year, on both sides of the Atlantic! What is the Warm Sweater Day? 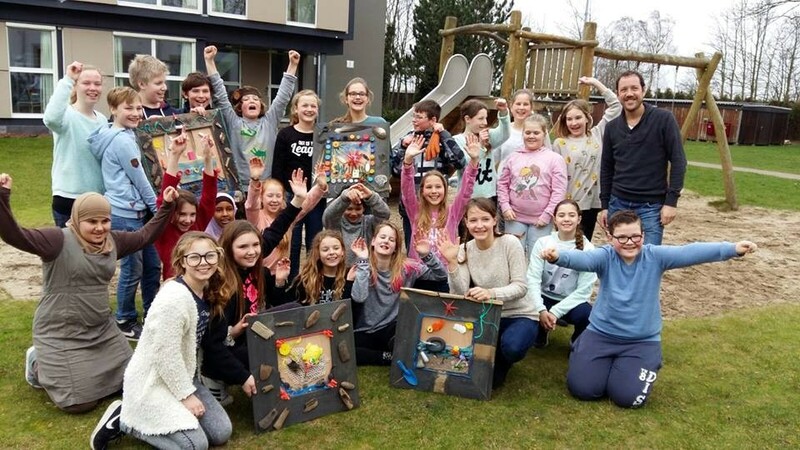 Based on the motto that “The greenest energy is the energy you do not use”, the Warm Sweater Day (a national day in the Netherlands, Canada, Belgium and many others) is held annually on or around February 16, around the anniversary of the entry into force of the Kyoto Protocol. The idea seems too simple to be true: you put a warm sweater on (it can even be the ugliest one in your wardrobe), you lower the heating of one of two degrees, and you save 6% more energy and thus 6% CO2. No rocket science needed! And the money saved on electricity can be invested in a heart-warming hot chocolate (responsibly sourced, please). 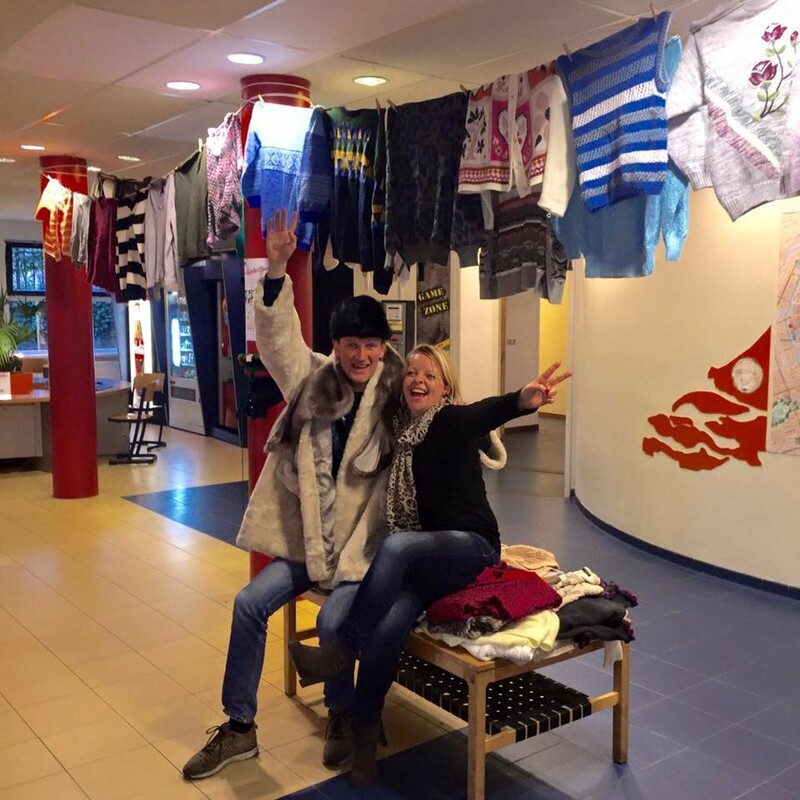 In its 2015 edition, hostels in the Netherlands have collected jerseys alongside many fun activities and donated to various charities. They reached a whopping collection of 270 jerseys! This year again, they tried to make it a fun day for a good cause and guests and neighbours responded in a very positive way! Nearly every hostel joined the day: there were challenges for the employees to wear the most beautiful sweater, hot chocolate and coffee was available for everybody to stay warm, sweaters were hanging in the lobbies so guest could join and a clean-up activity for school kids in Edgmond was organized where pupils made handcraft out of some material that was washed ashore. 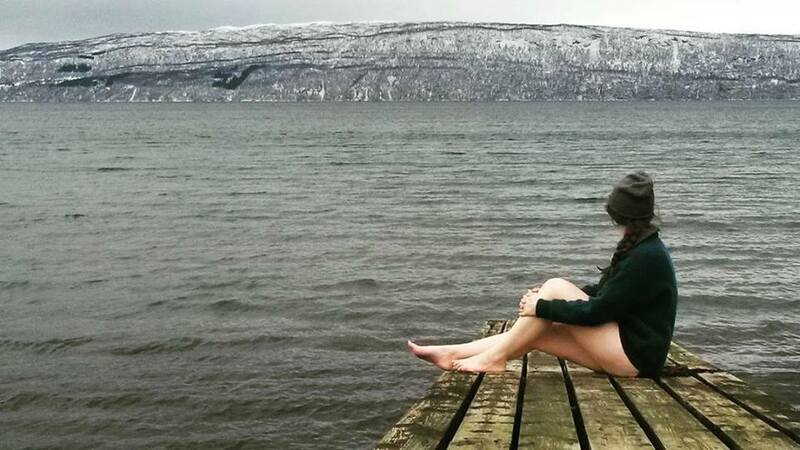 The winning picture by Hannah Bollmann received the prize of a one-night stay in one of our hostels in Norway! The dinner turned into a success when 20 people gathered around the table to share stories, the campaign turned into a learning experience about electricity in Norway and the lowering of the heating by only 2 degrees turned into a 7% of energy saving! It was easy and fun to reduce energy waste and, on the long run, it can contribute to serious savings. 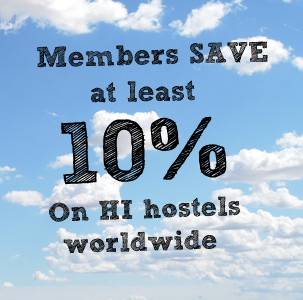 See what you can do to make a difference while travelling!